The House Consumer Protection and Commerce subcommittee agreed on the need for a new federal privacy law. But it's an open question how closely that law will follow what has already been done in California or in the EU. 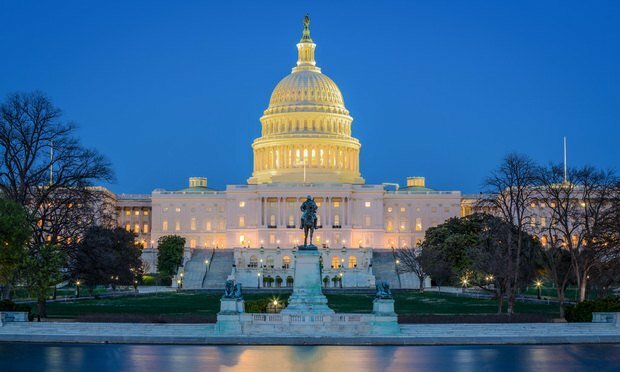 A U.S. House of Representatives hearing on consumer privacy largely dismissed the EU’s General Data Protection Regulation and the California Consumer Privacy Act as the basis for future federal privacy legislation. But there was consensus that the status quo is unsustainable, with some arguing that the nationwide adoption of certain GDPR and CCPA principles is necessary in the U.S.
Intel's associate general counsel and global privacy officer said to the FTC on Wednesday that it needs to expand in order to enforce forthcoming data privacy laws.